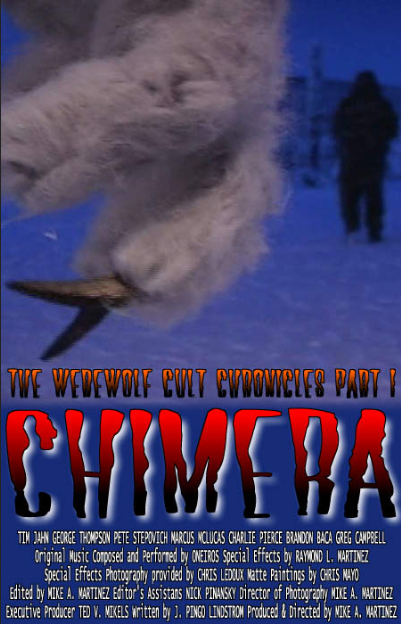 According to the official website, where you can also find the downloads, The Werewolf Cult Chronicles is allegedly responsible for the creation of both the first Swedish werewolf movie and the first Swedish Vietnam war movie! And to think, they’re kind enough to let you download it for free. As it has a Creative Commons license, it might be worthwhile for budding horror hosts to ask the filmmakers for permission to use the films on their program rather than use the same old (and sometimes legally dicey) “public domain” films that everyone seems to be using these days. Said host shouldn’t let the recentness of the films bother them, as the older hosts they seek to emulate used films that were relatively recent. After all, 1950’s horror hostess Vampira showed movies from the 1930’s, the equivalent of a modern host showing films from the 1980’s. In fact, the legendary Svengoolie played 1999’s Ragdoll in 2004! Special thanks to Penguin Films for use of the image! Thanks for plugging our film, VIETNAM 1969. 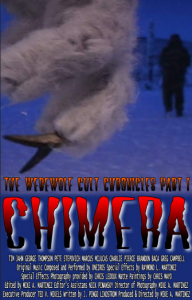 I was producer and writer, and also creator, of the whole WCC-series, and I can confirm that ANYONE who wants to show our Werewolf movies without making money on them, are free to do so. Anyone who wants to show them in a paying event may contact us for a super-low licensing fee.